Visiting the Vatican with children? 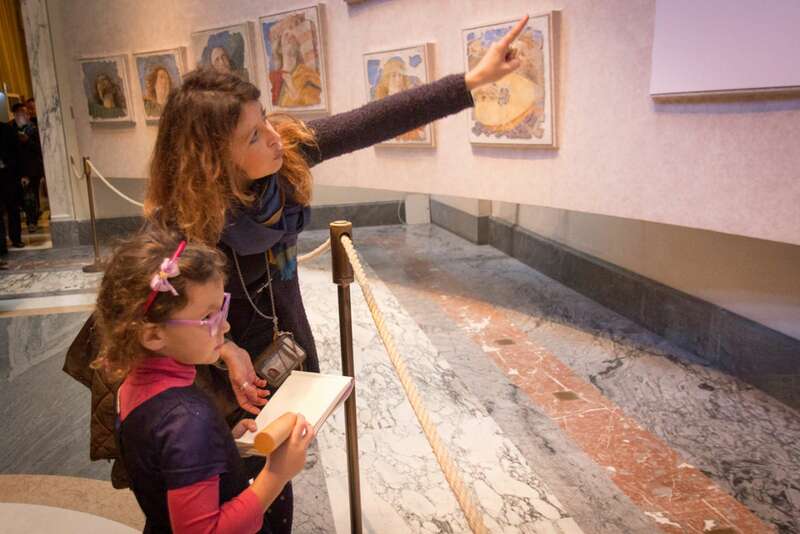 Our Vatican for Kids Tour will keep them engaged and amazed by the incredible Vatican collection—despite all the crowds. 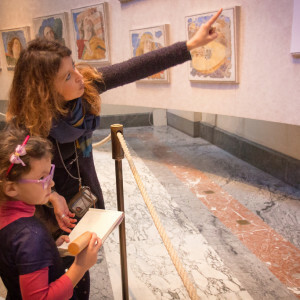 In this three-hour tour, we'll explore the treasures of the Vatican Museums and St. Peter's Basilica—following roughly the same itinerary as our standard Vatican Tour—in the company of a family art historian trained in inquiry-based learning. 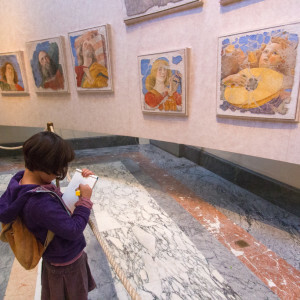 Using interactive activities, we'll keep kids (and their lucky parents) focused on these world-famous artworks, from Raphael's frescoes and the Sistine Chapel to St. Peter's Pietà and Bernini’s baldacchino. After a general introduction to the history of the Vatican as an institution, we begin our Vatican for Kids Tour with the chronologically arranged picture gallery known as the Pinacoteca. Our guide, trained in inquiry-based learning techniques, will conduct an interactive discussion on painting from the Medieval period to the high Renaissance, using masterworks by Leonardo da Vinci, Raphael, and other painters as a backdrop. 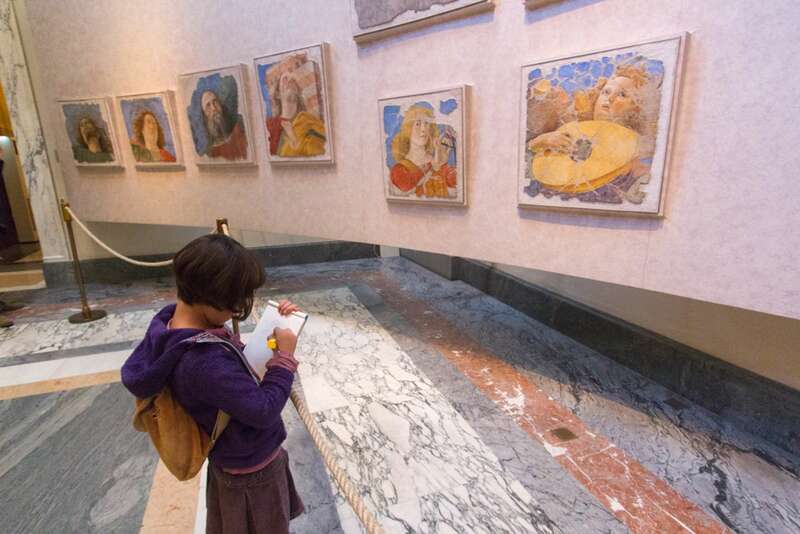 We'll pay particular attention to the world-famous Vatican tapestries, located in these galleries, as they provide a great way to expose kids to the idea of patronage and power during the Renaissance. 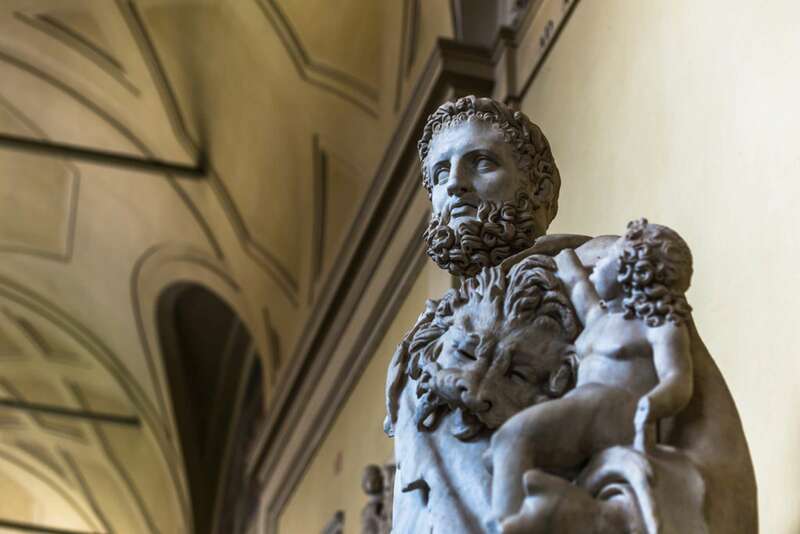 From here, we'll stroll through the Museums, making our way to the Sistine Chapel, where Michelangelo's masterpieces of the painted ceiling and Last Judgment provide a backdrop for our continued discussion of art, the Church, and Rome. Finally, we'll spend approximately an hour in St. Peter's Basilica, host to stunning works from such artists as Bernini and Michelangelo and one of the most architecturally important buildings to have been constructed during the Renaissance. We'll marvel at the enormous dome, designed by Michelangelo, enormous interior, and priceless masterpieces contained therein, learning about the context in which the basilica was built and its enduring legacy. Note: While all kids are different, in general this walk is best suited for children between the ages of 6 and 12. While our visit includes advance reservations to the museums, the Vatican Museums are extremely crowded. We organize this walk to take place at the most opportune times. 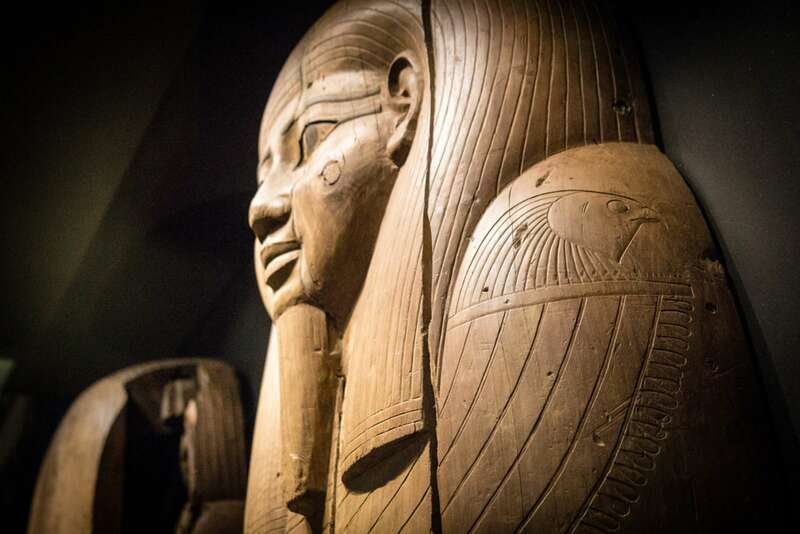 However, we may spend a few minutes at the beginning of the walk waiting in the reserved entry line, during which time our docent will provide an overview and contextualization for the walk. No time will be wasted. Please keep in mind that the Vatican is generally more crowded on Mondays, Wednesdays, and Saturdays. 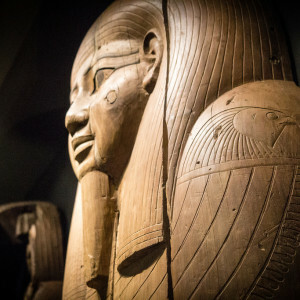 It is best to book this tour on a Tuesday, Thursday, or Friday, in the early afternoon when the morning crowds are more likely to have thinned out. Before booking this walk we ask that you take a quick look at navigating the Vatican as a family. We have also created an informative resources page to assist you in planning your trip to the Vatican - How to Tour the Vatican. Note: Please note that while it is possible to visit the Vatican Museums and the Sistine Chapel in a wheelchair, there is no wheelchair access from the Sistine Chapel to St Peter's Basilica. If you use a wheelchair, please contact us to discuss alternate options. Can I bring my toddler or pre-schooler on this walk? What is the best time of year to visit with kids? 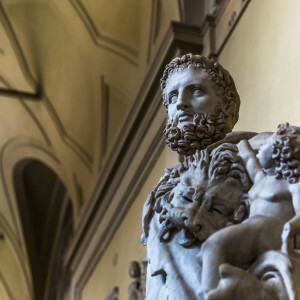 The Vatican Museums see upwards of 35,000 visitors per day in high season (Easter - September) and there is very little air conditioning in the buildings. It can be very hot in peak summer and the crowds make it feel even hotter. We recommend visiting off season if possible - October, November, January, and February are the least crowded and least hot months to plan a visit with kids. Will we be able to buy water or snacks once we are inside? There is a cafe inside the museums, but it is near the end of the route. It's is best if you plan enough time to have a good breakfast or lunch before your visit and pack water for your kids, especially on hot summer days. Do people with disabilities pay to enter the Vatican Museums? Does this walk include the Raphael Rooms/Borgia Apartment? No. Because it's only 3-hours long, the family version of our Vatican tour does not include this wing of the Vatican. If you would like to include this on your walk, please be sure to note this for us when booking. Vannella earned her Master's in art history from the Sapienza University of Rome, with a special focus on teaching. She is an accomplished lecturer and teacher, and has been organizing on-site learning and tours in Rome for nearly thirty years. 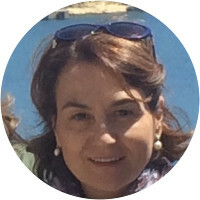 Vannella is an official guide for the Vatican Museums and has worked in such Roman museums as the Borghese Gallery, Castel S. Angelo, Galleria Colonna, and Galleria Doria Pamphili. 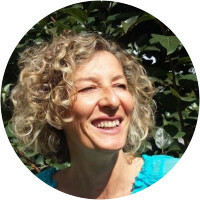 Francesca is an art historian with a degree in modern and contemporary art from the Sapienza University of Rome. She specialized in the art and culture of the Baroque period, a subject on which she has published several essays. 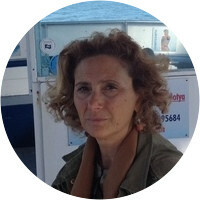 She is a licensed guide and leads itineraries all over Rome, a city she truly loves. She has worked for many Roman museums, such as Galleria Doria Pamphili, Galleria Colonna, Galleria Spada, Galleria Nazionale d'Arte Antica in Palazzo Barberini and the Corsini Gallery. She is an officilal guide of the Vatican Museums and Vatican City. The interests of every member of our group was considered. Valeria was exceptional! Valeria was terrific. She kept the pace and history so it was engaging for the kids and adults. We so enjoyed our Vatican experience.